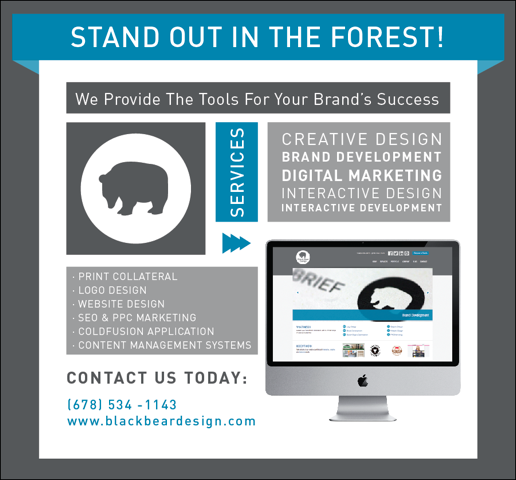 We are an established graphic design and web design firm located in Dunwoody, Atlanta. We’re looking to partner with a PR company for a great mutual relationship. We know for great PR, you need great graphics. And we know for companies to be successful, you need PR. If this peaks your intrest, lets have coffee and discuss a relationship.